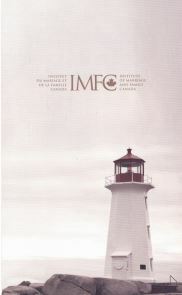 The image of the lighthouse conveys guardian, watchman over those adrift at sea. But Focus on the Family ministries is far more than that. Allow the LIGHT to radiate throughout your marriage and your family. This entry was posted in Children, Family, Forgiveness, God walk, Jesus, Marriage, Prayer, Questions Posed and tagged Christian Living, Identity in Christ, Spiritual Growth, unityinspirit by sarahtunauthor. Bookmark the permalink.